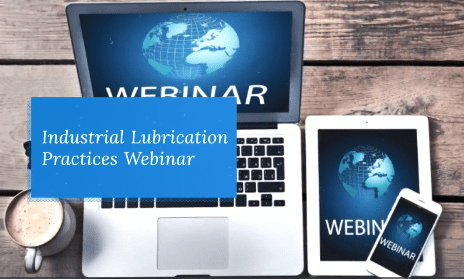 Learn the Basics of Lubrication in our Upcoming Webinar! 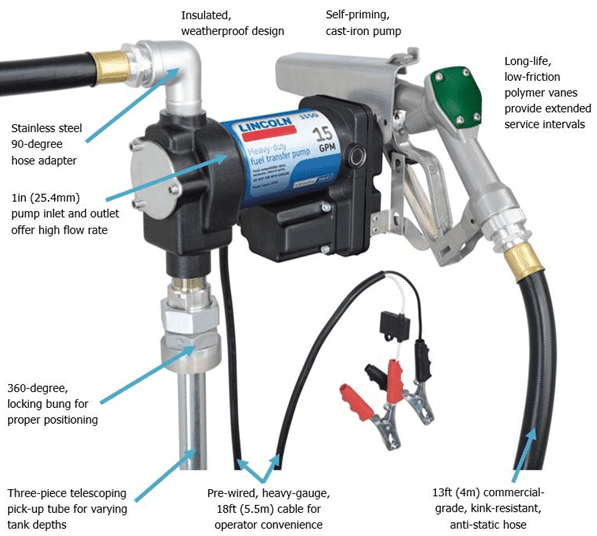 Looking for Information on Parker Products? Register for 1st Quarter Training Classes! 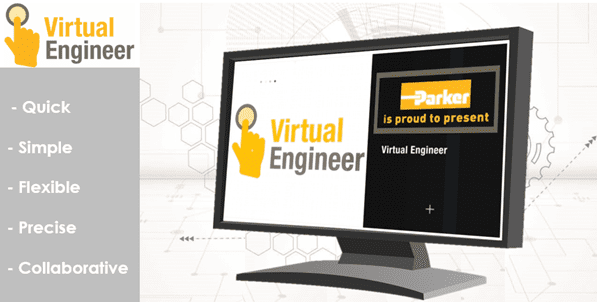 Have Your Tried Parker’s Virtual Engineer?